ViaStrada offers several industry training courses, some of them organised on behalf of the NZTA. You can enrol in those courses that we advertise on our website; click on the specific links below to find out more and download a registration form. If you have any specific queries, please contact Anna Castellani for further details. Courses are developed and offered on the basis of industry demand. We are also looking into the development of interactive case-based workshops and online webinars as alternative delivery mechanisms. For technical enquiries about training offered, or to express interest in us offering some training, please contact Glen Koorey. We also offer in-house training courses for government agencies and consultancies – please contact Glen Koorey for further details. ViaStrada offer both Fundamentals and advanced training in cycle planning and design. Currently we are delivering a series of new courses around NZ – click here to register. A special course in delivering successful urban cycleway programmes was also developed with NZTA in 2015. 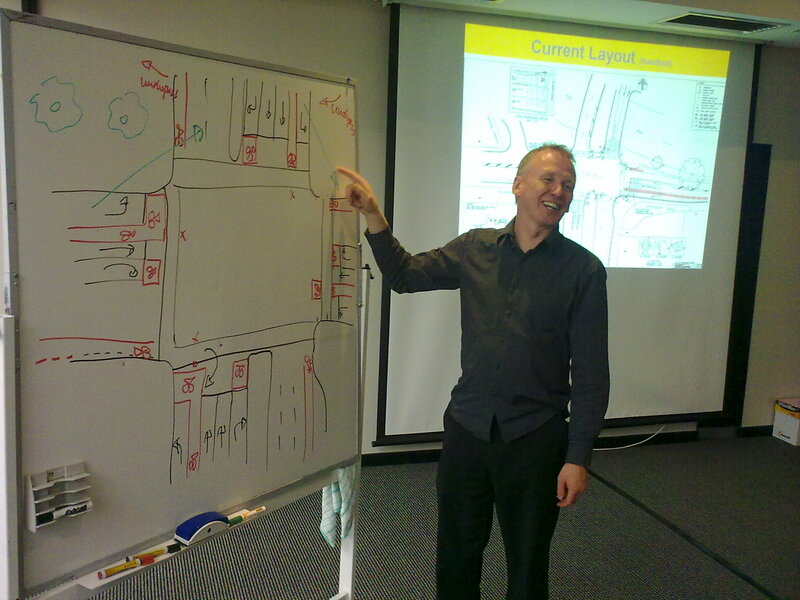 ViaStrada offer Fundamentals training in walking planning and design. NB: Currently NZ industry guidance is being reviewed by NZTA; new training will follow the development of new guidance. ViaStrada no longer offers training in SIDRA; other options are available. We are still able to provide specialist advice on intersection design and review of SIDRA modelling; contact Axel Wilke.